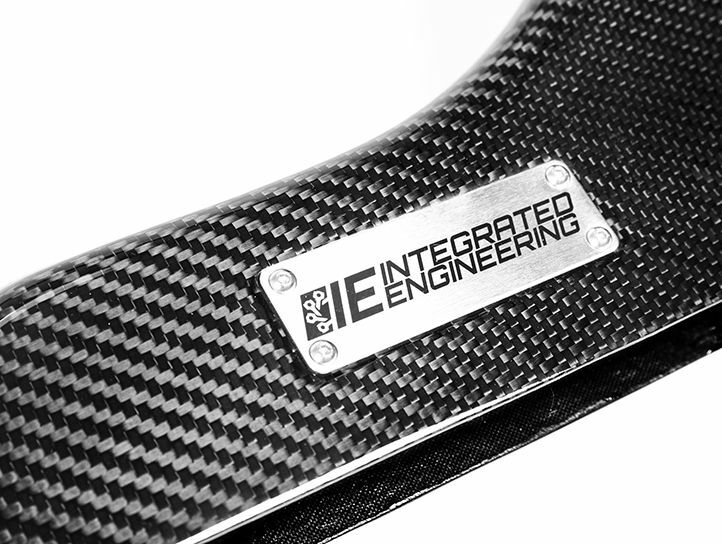 Add power, performance, and style to your VW MK7 GTI/Golf R or Audi A3/S3 engine bay with IE’s Carbon Fiber Intake System. 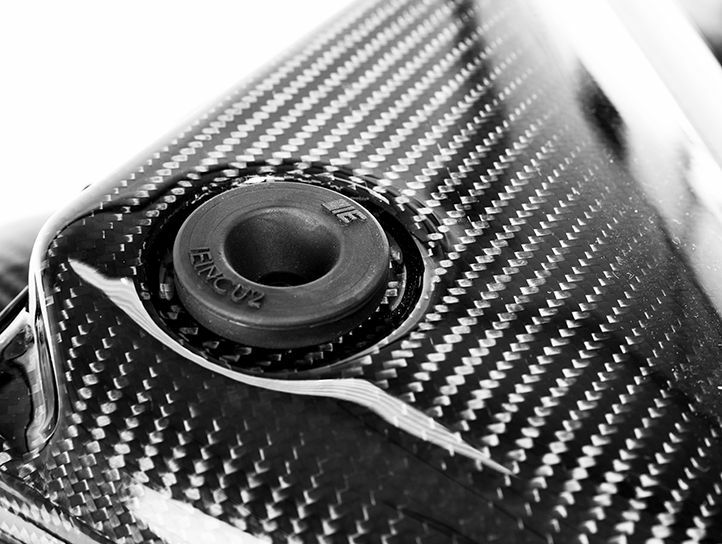 The IE exclusive Sound Door allows for custom adjustment of your intake volume. 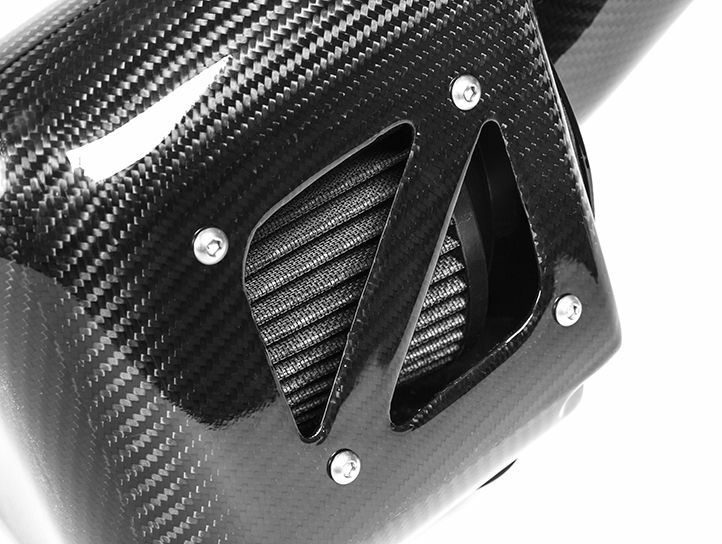 Exceeding the stock airbox flow by over 15% results in an impressive gain of 10-15 horsepower! 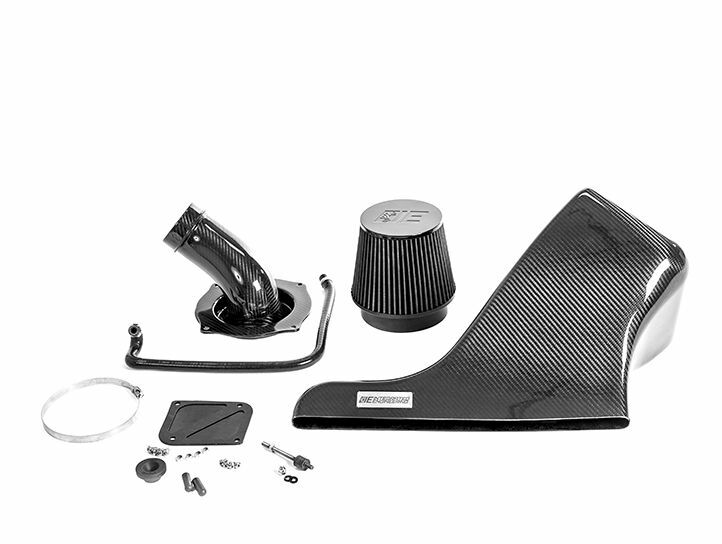 Free US ground shipping on all IE Cold Air Intake Kits! The ram air design and massive 5-inch filter inlet help deliver the most HP possible from an intake system. The following chart demonstrates an impressive gain in flow over the factory air box. With the Sound Door installed, gains of up to 15% are achieved. With the Sound Door not installed the air flow gains exceed 16%. 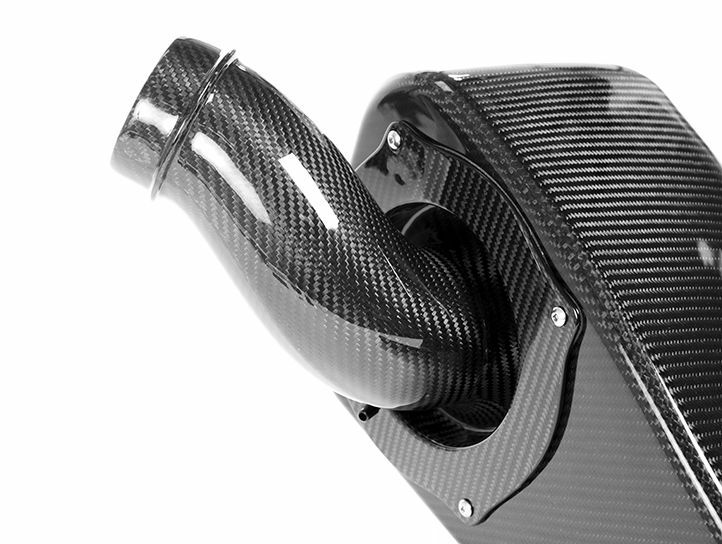 The IE carbon fiber inlet pipe puts the finishing touches on your engine bay, taking the same carbon fiber look of the intake all the way to the turbo. 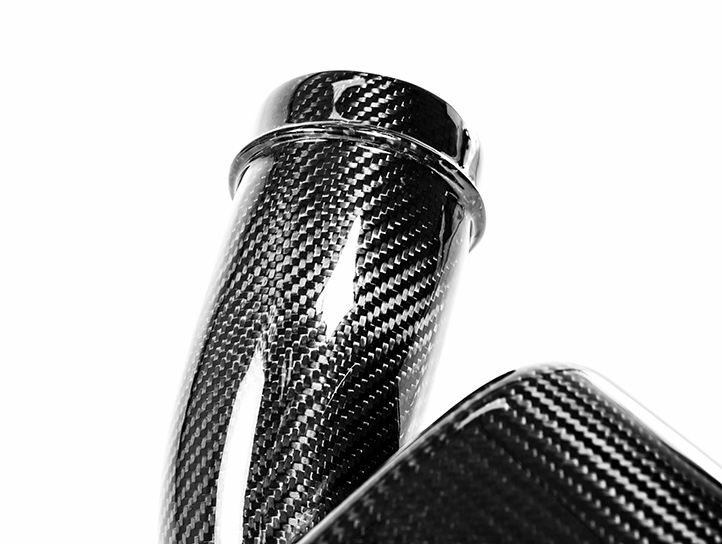 This carbon pipe completely replaces the factory plastic pipe resulting in a show-ready finished look. 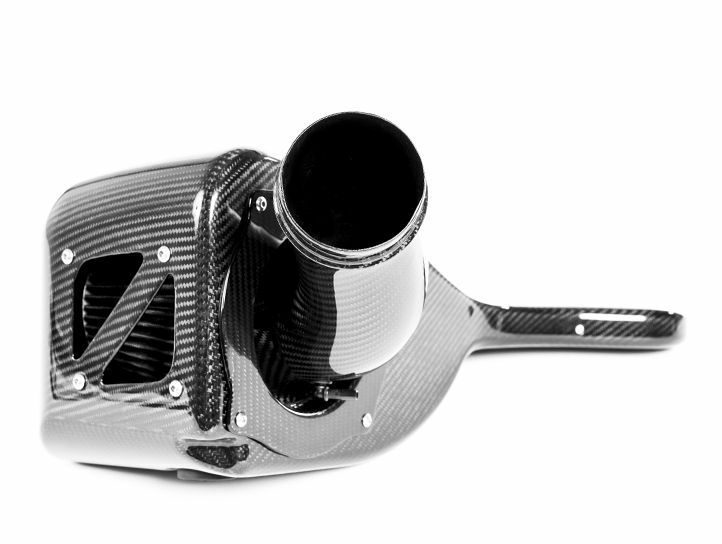 The IE Turbo Inlet Pipe connects to IE Carbon Fiber Intake System with a custom-designed silicone hump hose allowing engine movement under load without adding any stress to the intake components. 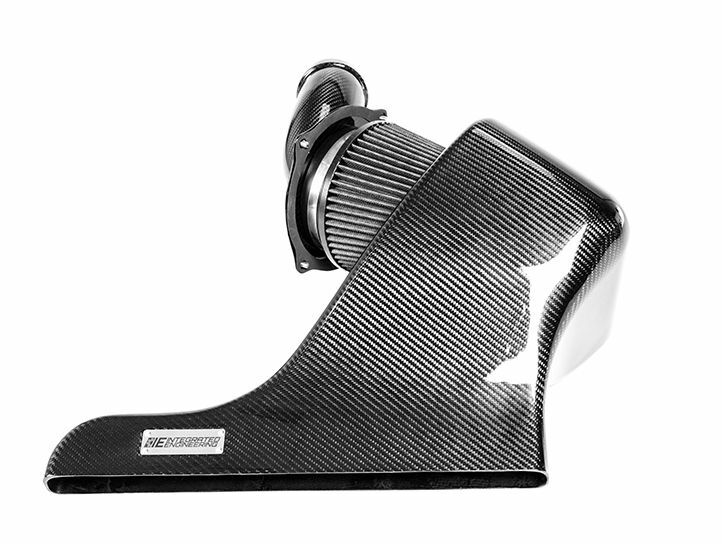 Our engineers set out to develop the best performing Carbon Fiber Intake System for MQB, MK7, & 8V vehicles. 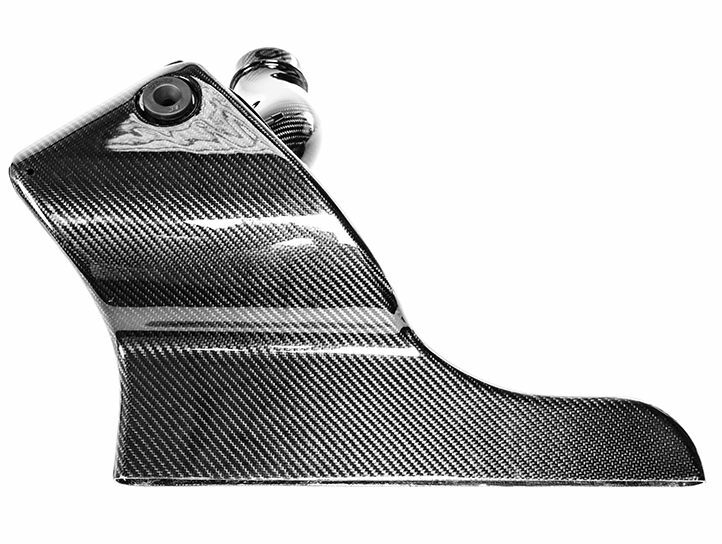 The latest in computer design software and engineering tools ensure maximum performance and perfect fitment. 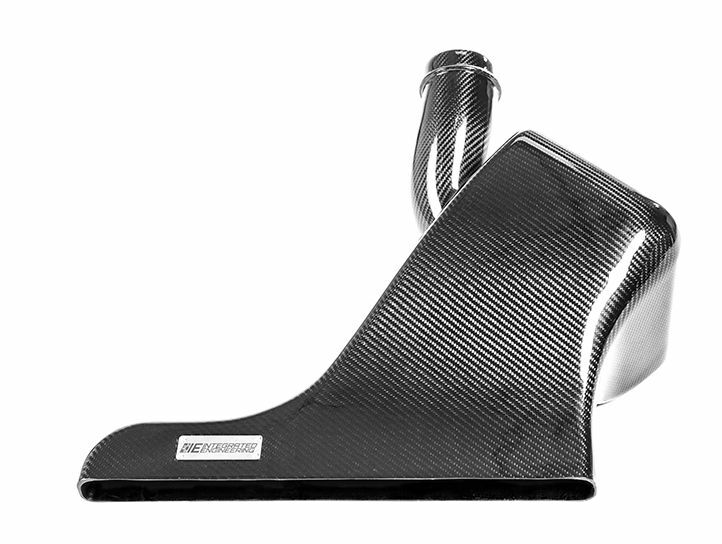 Our engineers spared no expense developing this intake system to ensure it is never outperformed by others on the market. 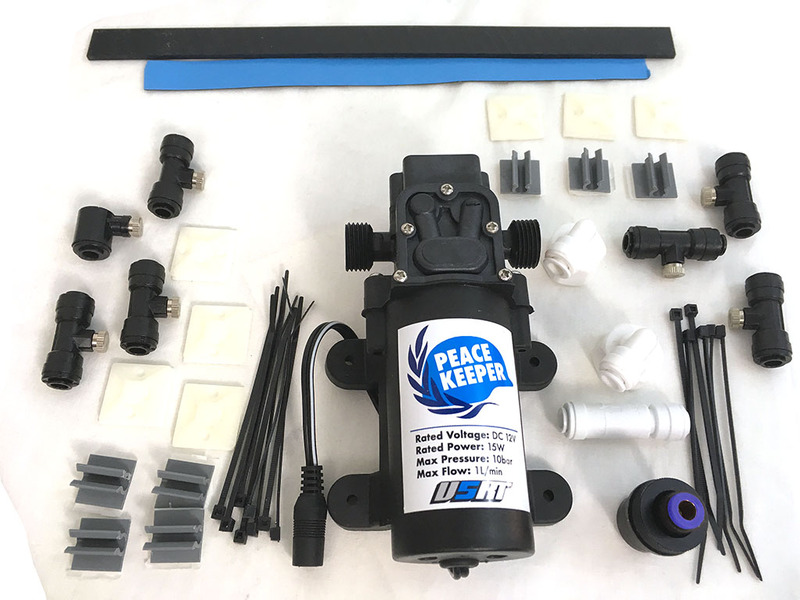 The large internal volume, velocity stack, wide inlet, and 45-degree angle of the filter result in the highest flowing closed element intake system tested on the market. DO YOU NEED AN SAI KIT? Your VW/Audi Gen 3 2.0T or 1.8T engine may have come factory equipped with a secondary air injection (SAI) pump. Engines with SAI require an IE SAI Filter Adapter Kit for this SAI line when installing an aftermarket intake. Engines not equipped with this SAI pump do not require this filter kit. 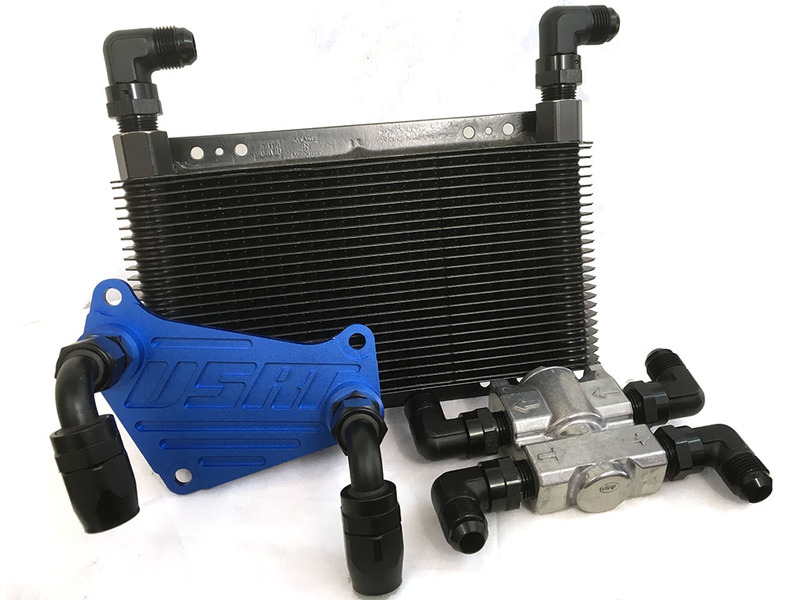 Identify if your engine requires an SAI filter kit using the photos below and add it to your cart above if needed when ordering your intake. Download SAI Filter kit install guide here.